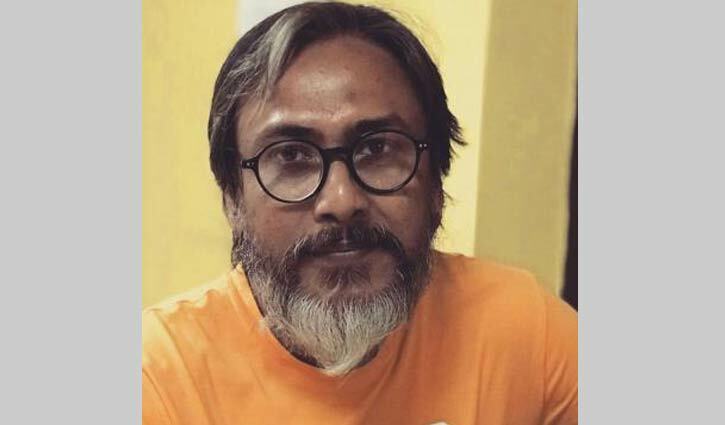 Staff Correspondent: Actor Tanvir Hasan was found hanging from the ceiling of a flat in the capital’s Uttara on Friday. Police recovered the body from a house of Road 4, Sector 4 of Uttara on Friday noon. Police are primarily suspecting it as a case of suicide. The body has been sent to Dhaka Medical College Hospital (DMCH) morgue for autopsy. According to family sources, Tanvir went to sleep a little past midnight on Thursday as usual. The housemaid discovered the body during cleanup; hanging from a ceiling fan around 10:30am. Relatives said, Tanvir was a student of drama and dramatics of Jahangirnagar University. He was working with advertisements besides acting. Recently, he was suffering from depression.